THE inaugural Wangaratta Racing, Food & Wine Carnival has everything you need for a long weekend in country Victoria, according to Georgia Love. 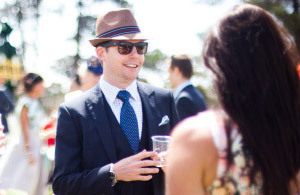 The former Bachelorette will be in Wangaratta on March 3 and 4, alongside beau Lee Elliott, for a weekend full of action on and off the track featuring some of the best food and wine producers in this state (or any other). The nearby King Valley will be well-represented on course, with Sam Miranda, Dal Zotto and Pizzini among the 11 local wineries involved in the carnival. Prosecco might have to be the drink of choice for punters on-course. Love said she was looking forward to getting a taste of all things Wangaratta. “I’m really excited to be heading to Wangaratta with Lee and we’re also bringing up some friends,” she said. “I love getting out into country Victoria, and the King Valley has such a wonderful reputation for great food and wine. 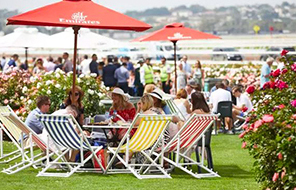 The Wangaratta Racing, Food & Wine Carnival will take place across both days of the first weekend in March at the Wangaratta Racing Club. 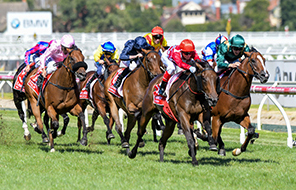 The Saturday of the carnival will be Hygain Ladies Day, while the Sunday will be the Winsec Savings & Loans Wangaratta Cup Day, with more than $400,000 in prizemoney across the day’s races set to attract the best in the game. 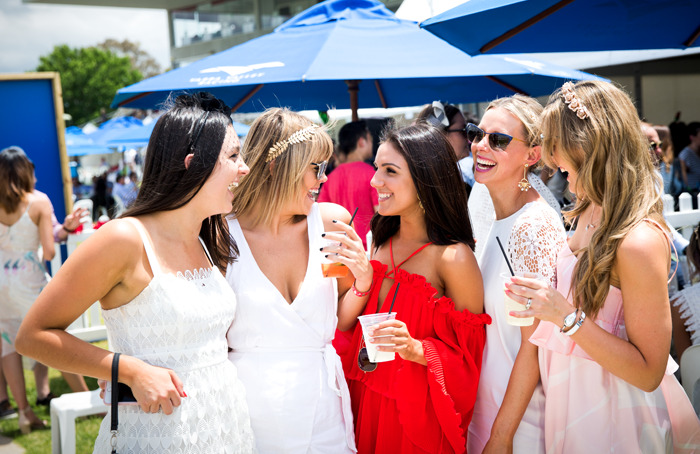 The Helloworld Fashions on the Field competition on cup day is sure to be a hit, with more than $5,000 in prizes on offer across seven categories, including best dressed gent, lady of the day and family of the day. Love will be involved in the fashions competition as a special guest judge, a role she said she took very seriously. “I know how excited people get about their local cup day,” she said. “It’s always lovely to get the chance to dress up in your best outfit and have a day out. “Country racing is always a bit more relaxed than in town, so I’ll be looking for the most stylish expression of country racewear. 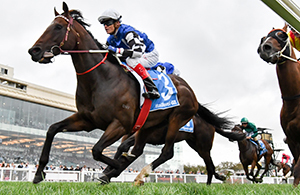 For further information on a massive weekend of Racing, Food & Wine Carnival, check out wangarattacarnival.com.au.